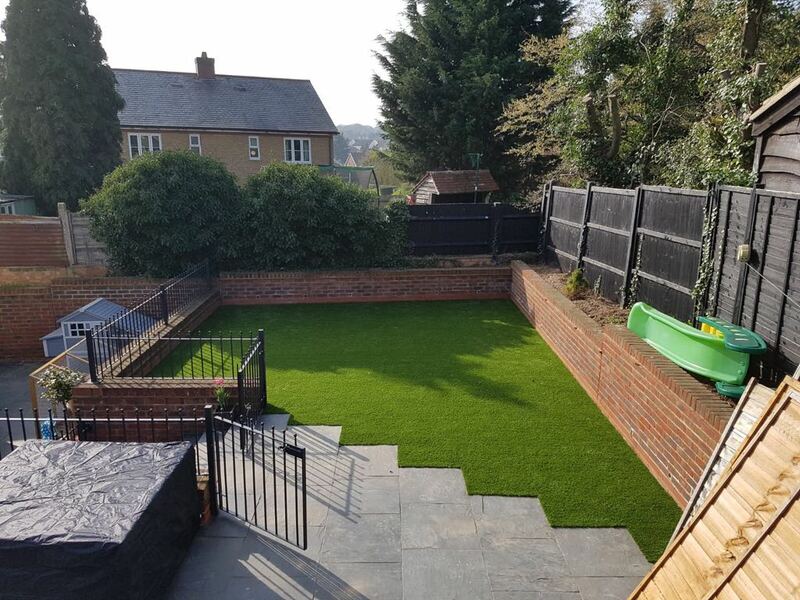 With over 13 years of experience and specialist landscaping knowledge, Artificial Grass Solutions are professional artificial grass installers in Northampton. 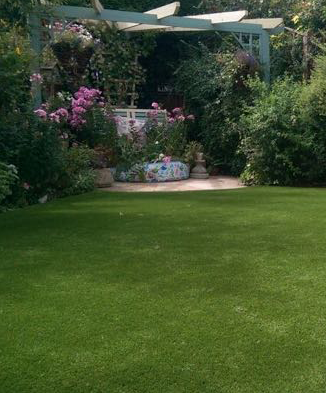 We always ensure that your new lawn is completed to the most exceptional of standards. 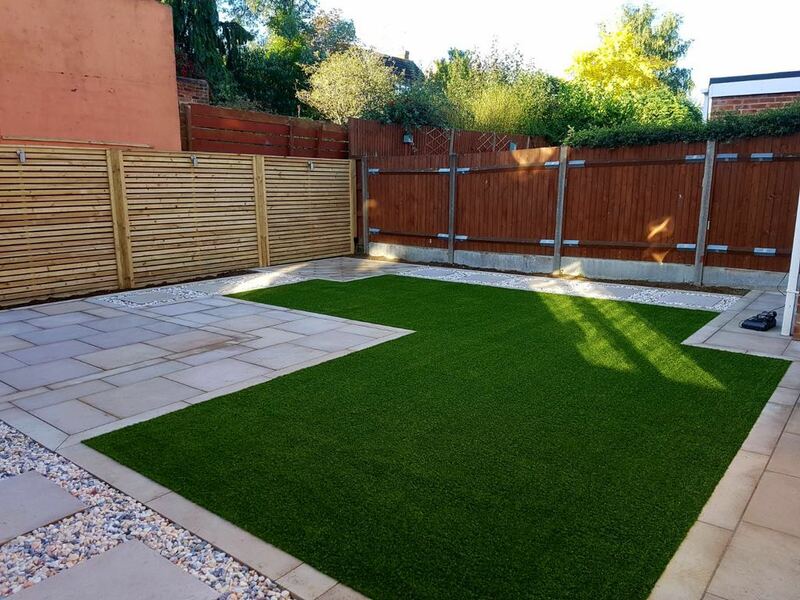 We don’t just install turf for domestic gardens; our extensive portfolio features work completed for large commercial business The Ideal Home Show. 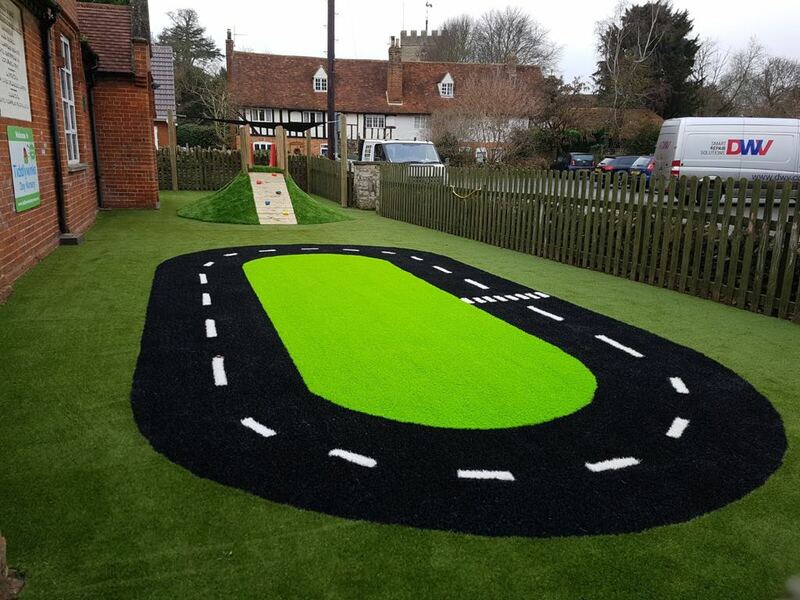 Therefore, no matter if your project is big or small, our exceptional team will be able to complete it for you! 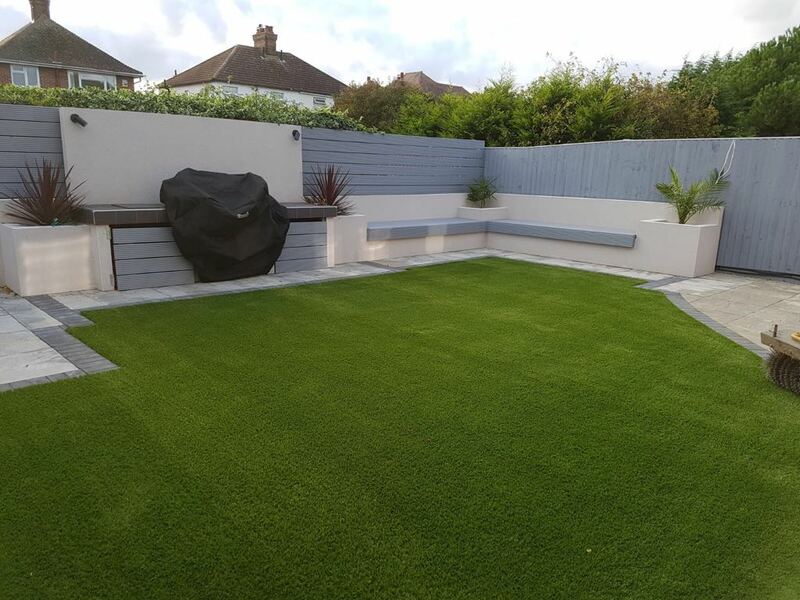 Once your new artificial grass garden is installed, we are able to offer yearly maintenance packages to ensure your garden remains in top condition for years to come! 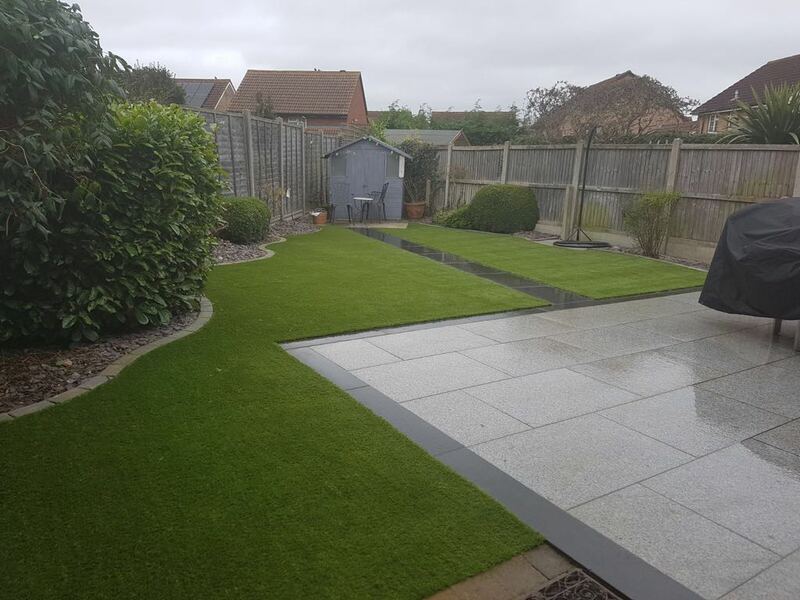 Why not take a look at some of our at home maintenance tips you can do to keep your lawn fresh and bouncy? 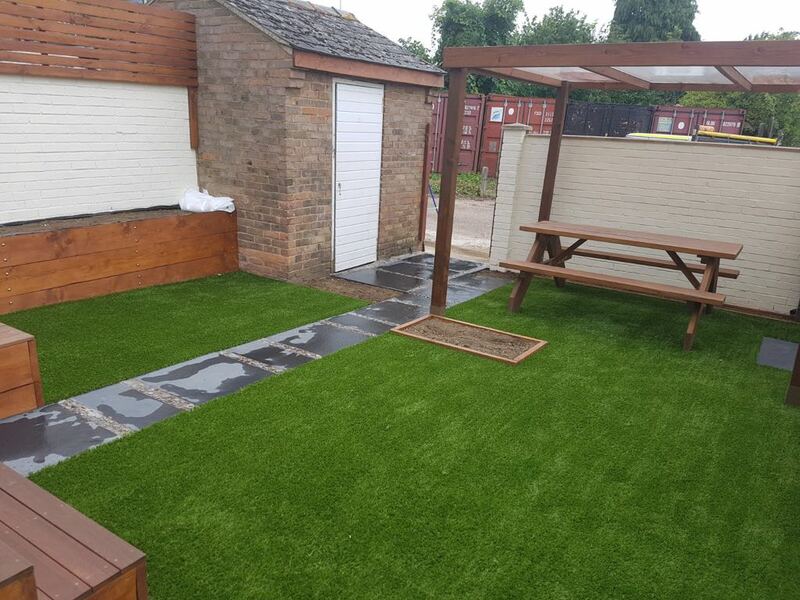 Why Choose Artificial Grass Installers Northampton? 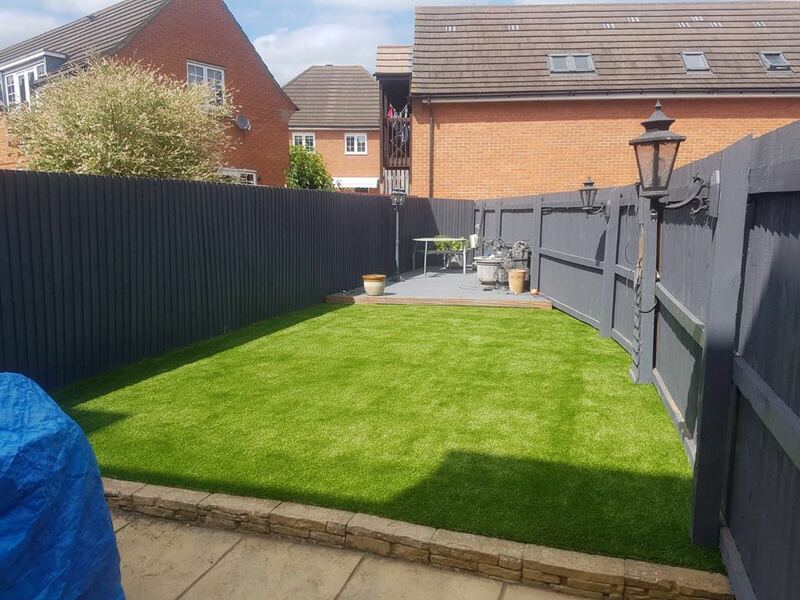 We are based in Bedford, only 20 miles from Northampton, and have been providing landscaping and installation services to Northampton and the surrounding area for over 13 years. 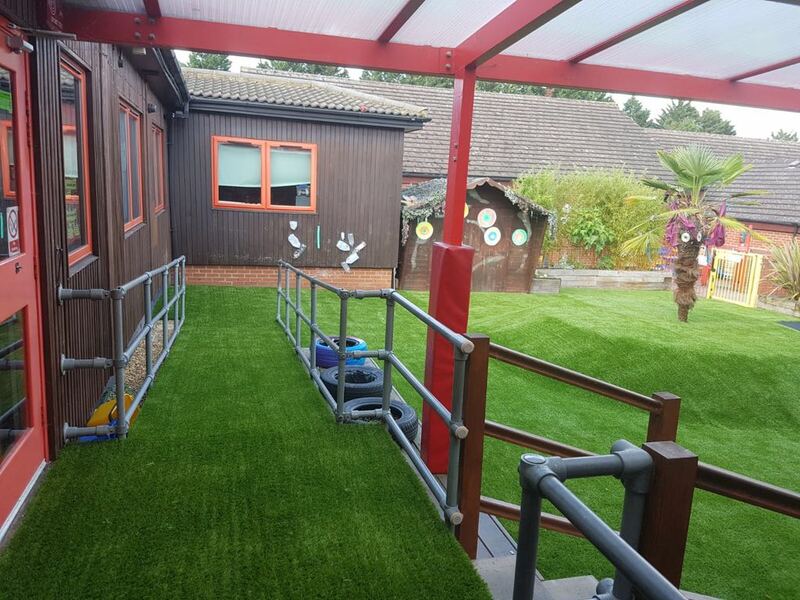 Due to our extensive supplier network, we are able to provide services throughout the UK! 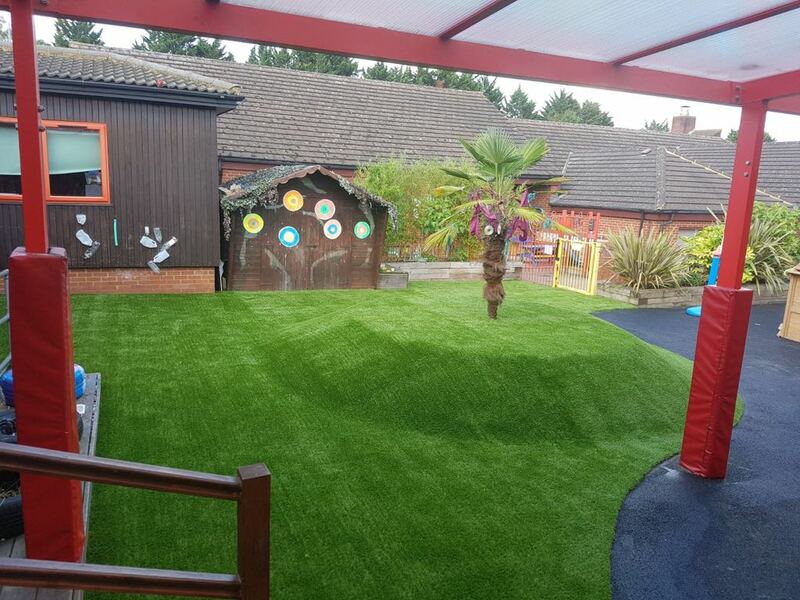 So, if you would like a free, no obligations quote don't hesitate to get in touch!